Delta Air Lines, Inc. is a global airline serving more than 200 million customers each year on more than 5,000 flights a day to 324 destinations in 57 countries on six continents around the world. I want to work here for a long time. Delta employees and leaders celebrate 2018 Profit Sharing Day, Feb. 2018. Delta employees celebrate at the Atlanta fashion show, previewing the company's new uniforms designed by Zac Posen. A Delta flight attendant models the \"Passport Plum\" uniform while serving customers in flight. Delta's HR Department takes part in the Jet Drag event to benefit the American Cancer Society. Delta people work on their seventh Los Angeles build for Habitat for Humanity. Delta honorees celebrate at the 2017 Chairman's Club Gala. Delta employees at Motor City Pride in Detroit. Delta Airport Customer Service agents greet customers at Detroit Metropolitan Airport. 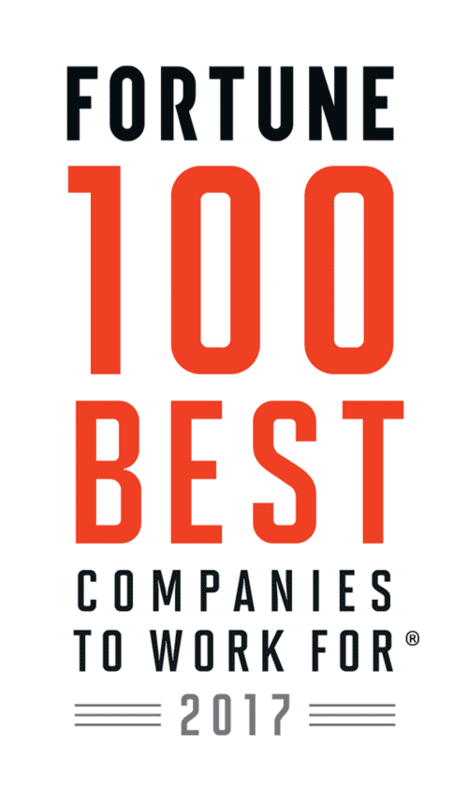 Congratulations to Delta Air Lines, Inc. on being named to these Best Workplaces lists!